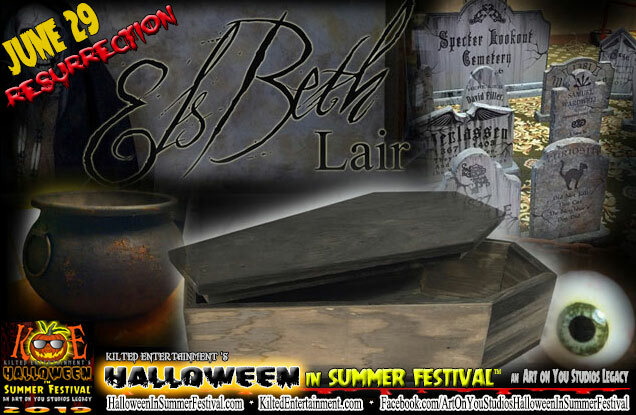 Don't miss the artistry of ElsBeth Lair who creates Halloween decorations for your Home Haunt Lair! Also, there will be a selection of Halloween jewelry, T-shirts, Horror dolls, corpsed decor items, Apothecary Cabinets, Spell Book Holders, and other very ghoul accessories! Damn it, Janet - this is the booth you absolutely must swing into! "The Rocky Horror Picture Show", "Repo! 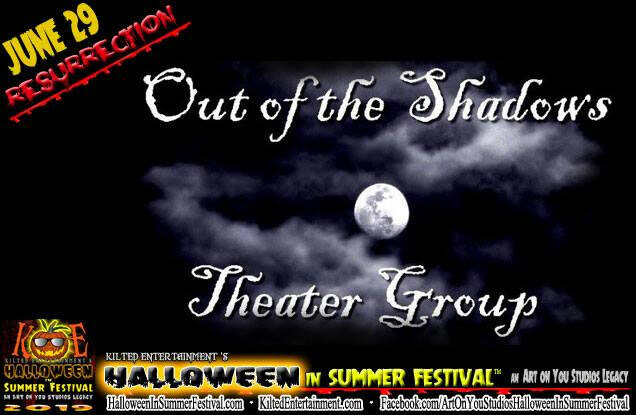 The Genetic Opera", and "Hedwig and the Angry Inch" audience participation props, stickers, pictures with cast members in character, photo slideshow of past performances, raffle for prizes, and information on their upcoming shows, events, and appearances! Creator, Amber Burningham has gathered old, broken, and forgotten porcelain dolls and brought them back to life into something wonderfully creepy! 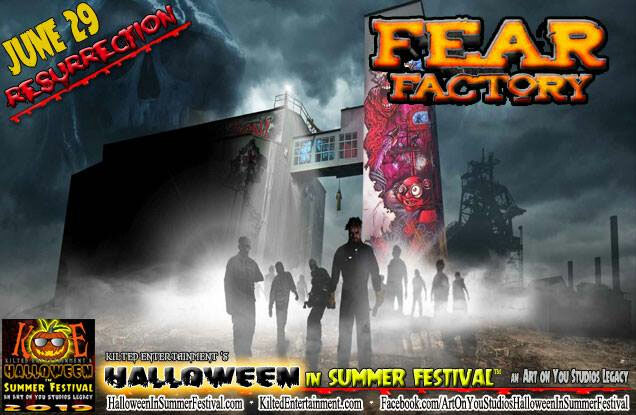 Salt Lake City's newest and most extreme REAL haunted attraction will be at our event with more info about their haunt, Free photo ops with a very ghoul backdrop, and The Fear Bus! 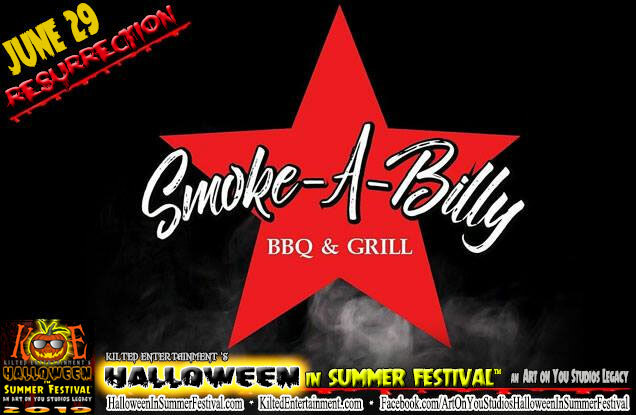 will be servin’ up slow-smoked BBQ and classic Southern dishes made from scratch with good, honest ingredients! 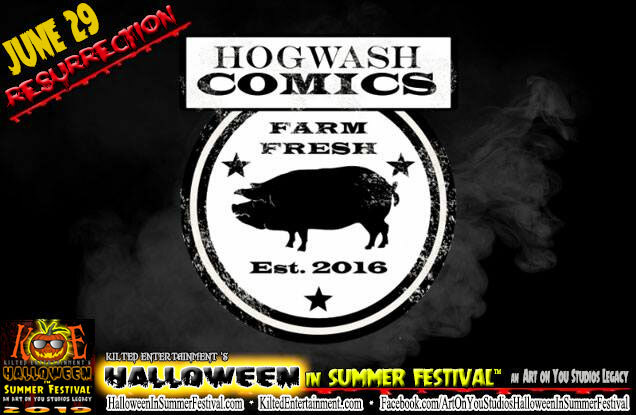 From the mind of Zane Barrow, Chris Kirkham and Mad Marple, our next haunting artist is Hogwash Comics. Featuring art, comics and zines, the artists will be at Halloween in Summer Festival to hang out, share and sign their amazing artwork! 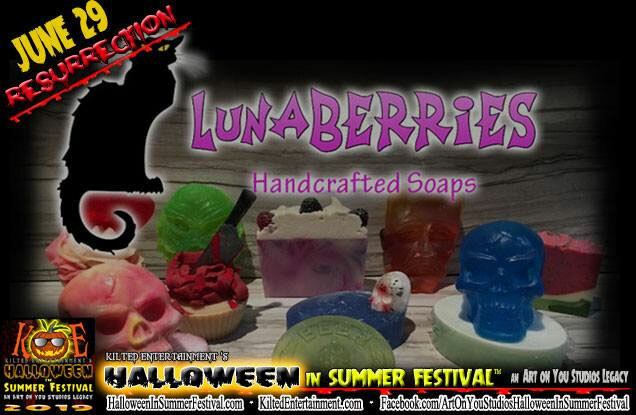 Crafter, Holly Lumley will be at this year's event with her locally handcrafted soaps and bath bombs in a variety fun, delightful, therapeutic, and spooktacular scents! Ethereal Fangs started as a love for vampires and a desire for having more realistic looking fangs. In 2013 Casper got her first set of doubles and quickly fell in love with the look. Within a year, she became a fang-smith apprentice and then in 2016 started working with Haunted houses Castle of Chaos and Fear Factory. Finally in 2017 the brand was born and did a massive upgrade, under the advisement of Creative Director and special effects artist, Brett Hamilton. Ethereal Fangs is currently serving the greater Salt Lake area with custom fit special effects teeth made with special effect and dental grade materials.